The go-to T-shirt for globetrotters and adventurers. 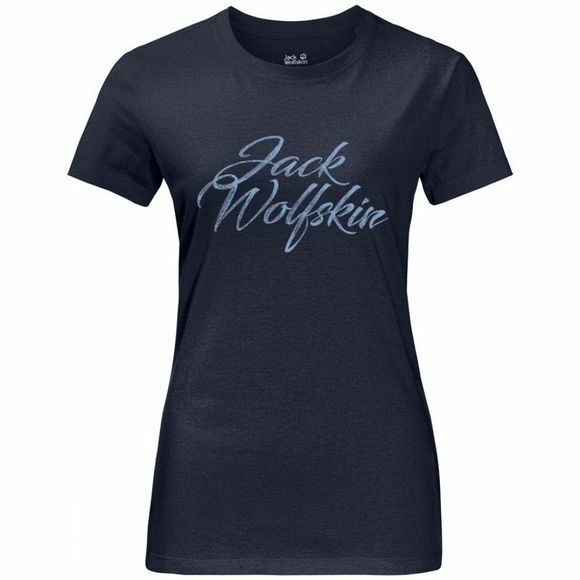 Our Womens Brand Tee is as versatile as your worldwide travel plans. With its lightweight mix of organic cotton and synthetic fibres, it's hard wearing, fast drying and has a pleasant natural feel.